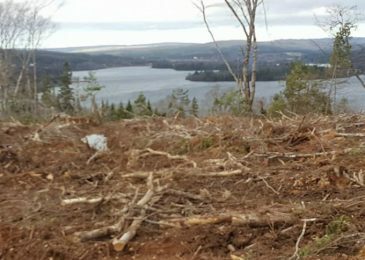 The province is proposing that lands near Coolen Lake, straddling Lunenburg County and HRM, be clearcut. 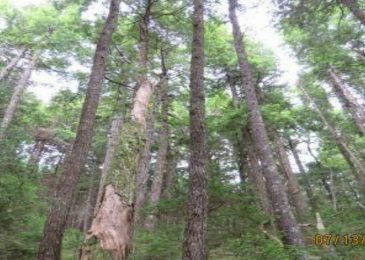 The targeted lands contain one of the oldest remaining forests in the Maritimes, let alone Nova Scotia, a post on the Healthy Forest Coalition Facebook page states . 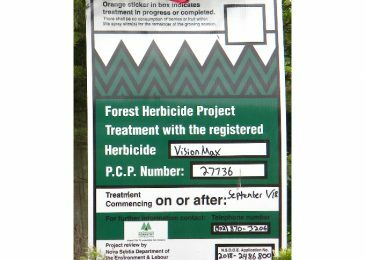 Three new billboards in Halifax remind tens of thousands commuters each day that all is not well with Nova Scotia’s forests. 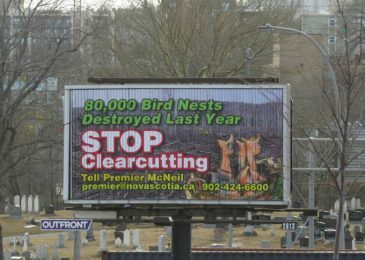 “80,000 birds nests destroyed last year; Stop clearcutting; Tell Premier McNeil,” the billboards state. 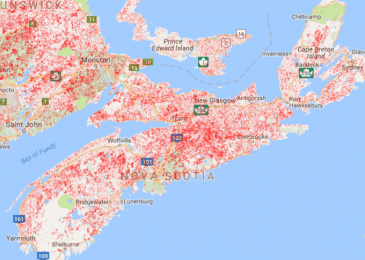 Forest loss in Nova Scotia continues unabated, but exactly how much and where often is based on anecdotal evidence. What most people don’t know is that there’s an app for that. 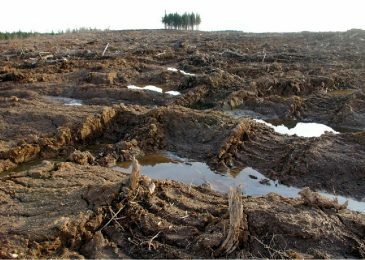 Just another clearcut in rural Nova Scotia. Nothing new here. 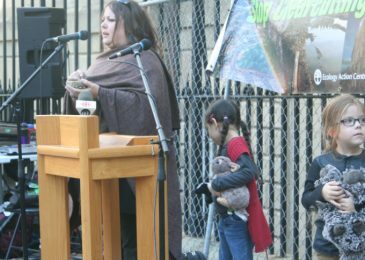 About eight hundred Nova Scotians marched to Province House because they hate the devastation of our forests caused by clearcutting and because bureaucrats and politicians aren’t listening to them. 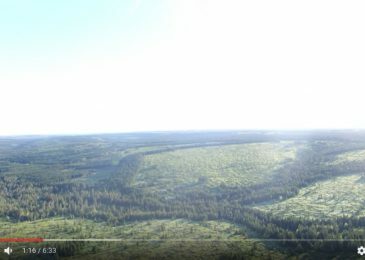 To mark this important event we offer up a handful of photos and a transcription of the remarks by Melissa Labrador, a Mi’kmaq woman of the Wildcat community near Kejimkujik. “This is my favourite place in the world. 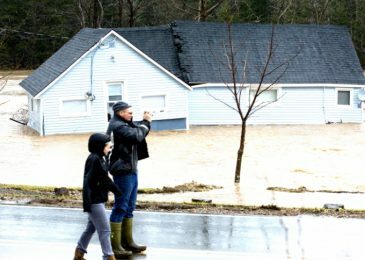 It breaks my heart that this is happening here.” Ryan Chambers takes us on a short drone ride high above the Cape Breton Highlands. 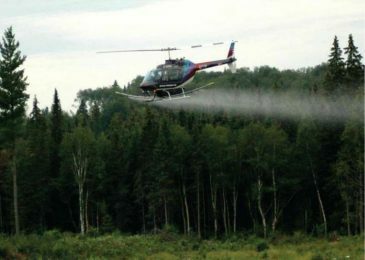 Glyphosate spraying in the face of widespread concerns among rural residents just so that forestry companies can make a bit more money seems pretty outrageous. Yet that’s what’s happening.